Vega provides a platform for people to pool money and encourage the growth of companies, organizations and projects seeking funding from a global audience. 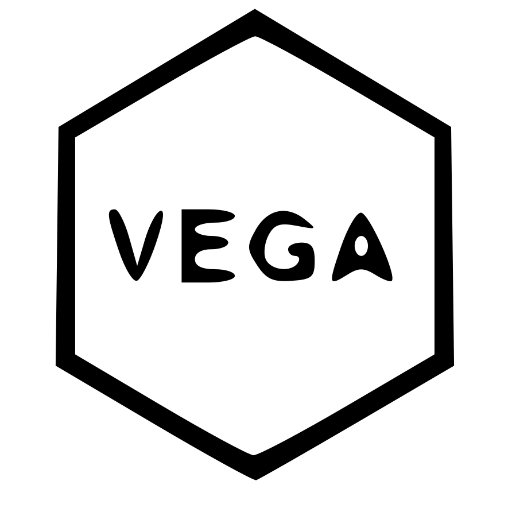 Vega takes advantage of blockchain technology – essentially database software running on the global, decentralized and distributed Ethereum computing platform – along with consensus rules and a carefully designed incentive structure in order to enable individuals to apply swarm intelligence to the pursuit of their shared objectives, harnessing the wisdom of the crowd to make decisions as a group for the purpose of maximizing the benefits to the individual participants. The system created by Vega enables coordinated action for a group of participants based on the decentralized decisions of the individual participants who make up the group. ICO Description: Vega is essentially a system for effective digital democracy, which enables any group to manage itself strictly through the consensus of individual actors, provided only that the group is able to establish shared objectives which are clearly and unambiguously defined, precise metrics for assessing the group’s performance in achieving its objectives, and effective incentive structures which properly align the interests of individual participants with the shared interests of the group, all without any centralized control.